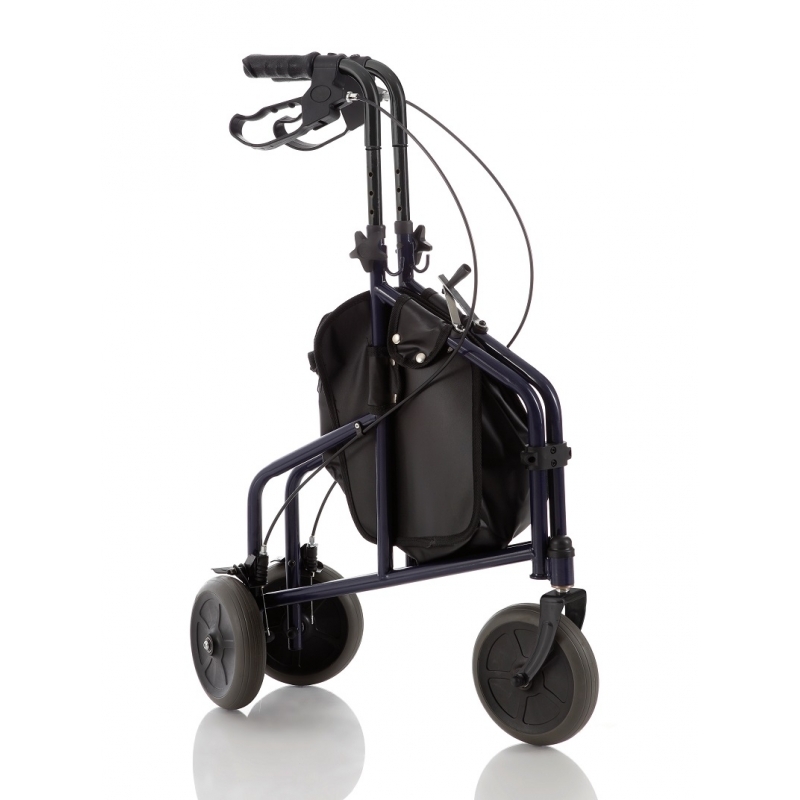 ROLLATOR CON CESTA DE METAL Y BOLSA DE NYLON. 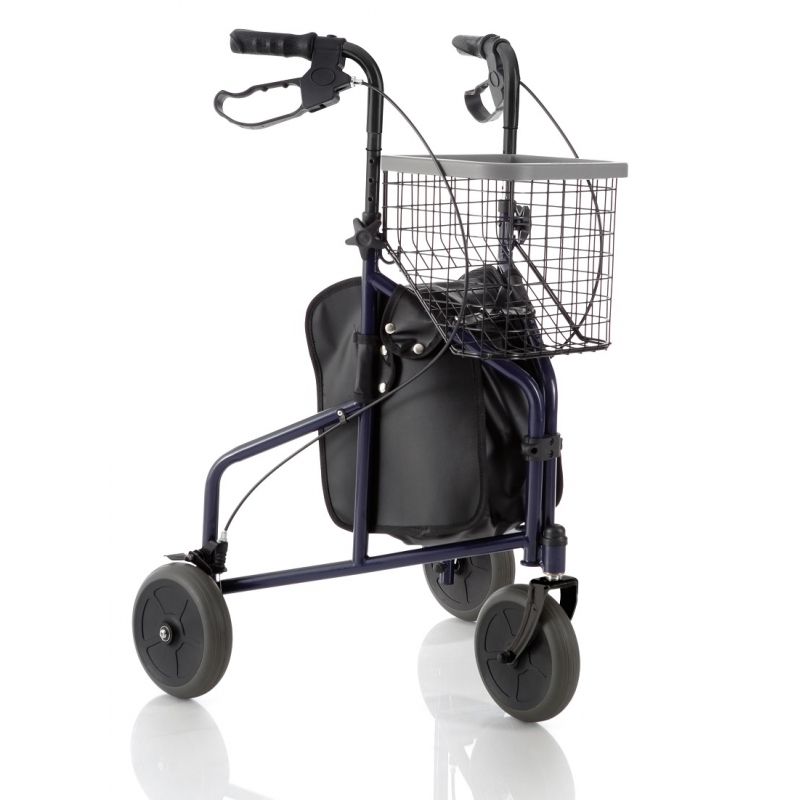 Inicio ORTOPEDIA>ANDADORES / ROLLATORS>ROLLATOR CON CESTA DE METAL Y BOLSA DE NYLON. 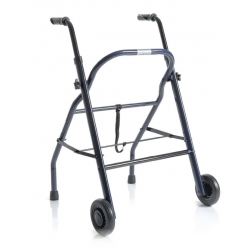 ROLLATOR PINTADO PLEGABLE. TRES RUEDAS. EQUIPADO CON CESTA DE METAL Y BOLSA DE NYLON. 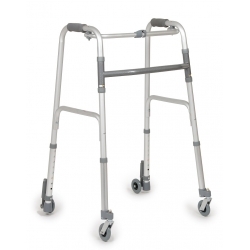 RUEDAS 20CM DIAM. 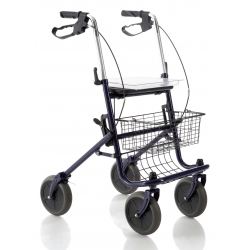 X 5CM GROSOR. GRADUABLE EN ALTURA DESDE 80 A 92CM. PESO 7,8KGR. PESO MÁXIMO 120KGR. FRENOS EN RUEDAS TRASERAS. 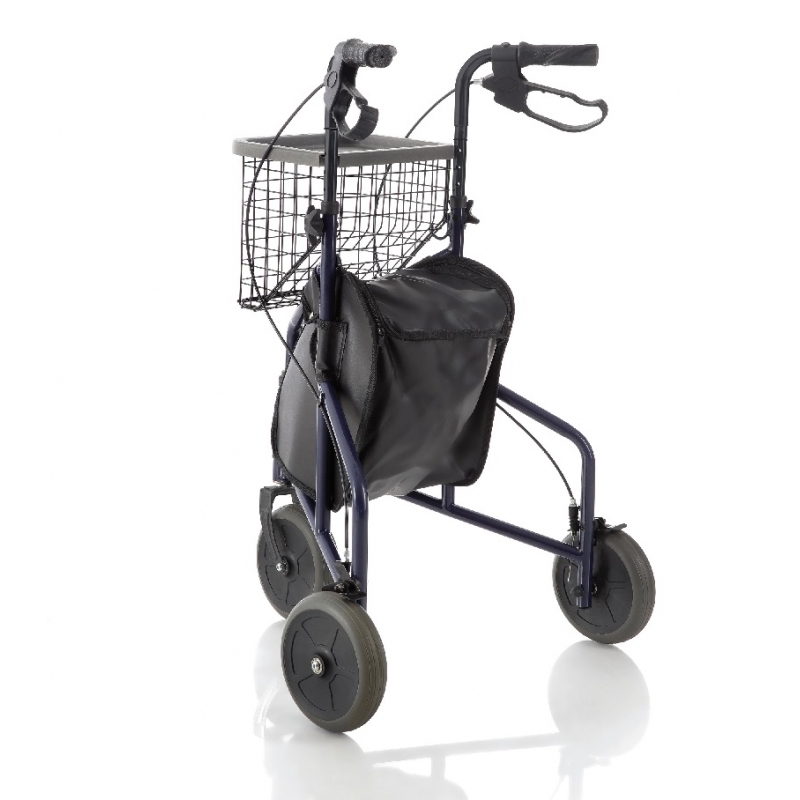 ROLLATOR CON ASIENTO DE DESCANSO, BANDEJA Y CESTA.